As bloggers, we create great content and try to share it with the world. There are many ways we do this and getting noticed in search engines ais number one. This is also referred to SEO – Search Engine Optimization. You may be asking: How does one find the best keywords for their posts? My answer is Google’s Keyword Planner. You can research keywords. It will tell you the average monthly searches and the amount of competition for that keyword. Before I get started writing a post, I will research the keyword or phrase I plan to use. Once I have made my decision on a keyword, I plan my title, URL, and description of the post. While writing, I know what words to include in the post as well. When I have a good balance between all the features, I know I have achieved the best SEO for that post. 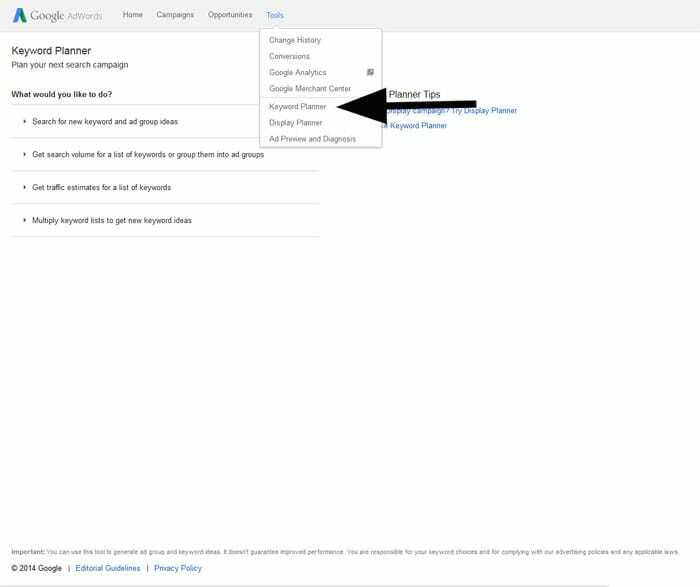 Your next question might be: How does one use Google Keyword Planner? It is really quite simple and easy to use. First thing you will need is an account with Google Adwords. 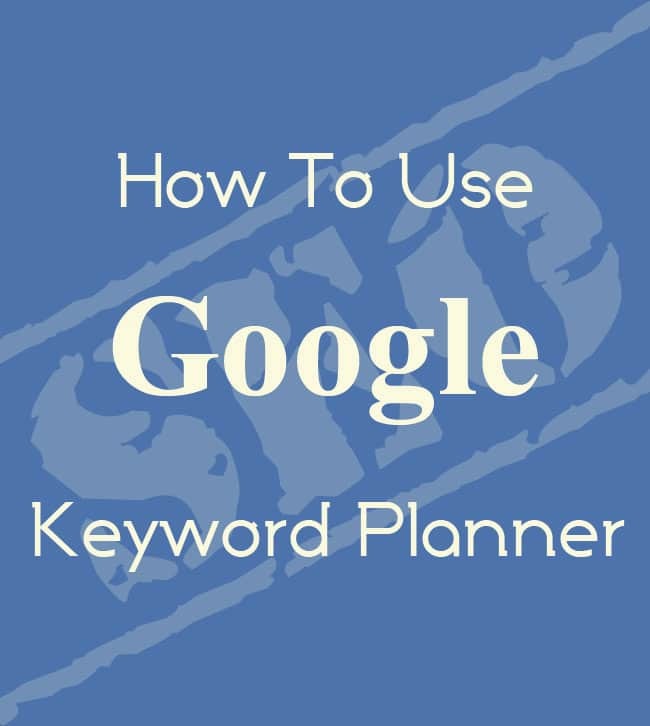 Once you sign in, go to Tools – Keyword Planner. Enter in all the keyword ideas that you think would be good for your post. Also, edit your targeting specifications. Once you have completed this, click “Get Ideas”. When your next page loads, click on “Keyword Ideas”. 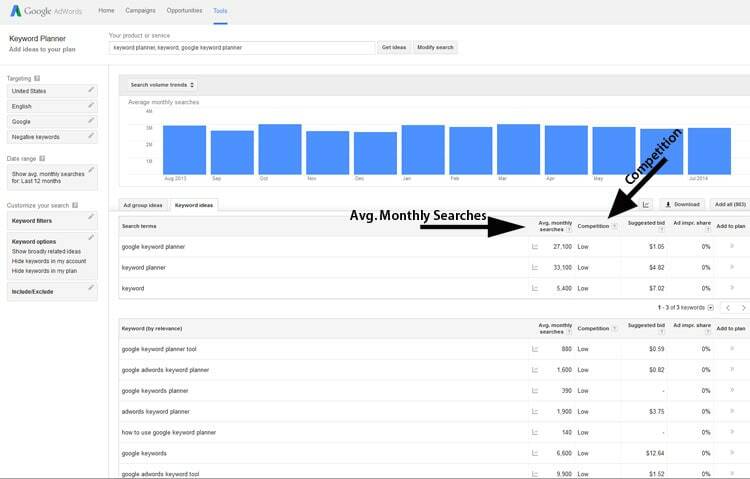 On this screen you will be looking at the average monthly searches and the competition. 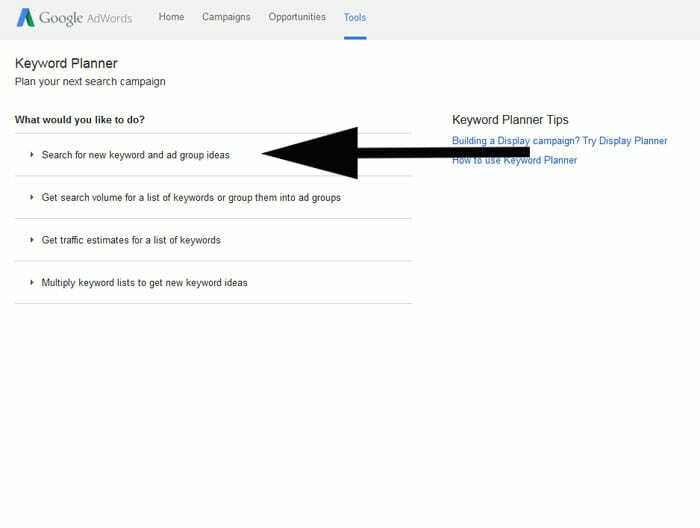 For this post, I searched the keyword ideas of: google keyword planner, keyword planner, and keyword. You can see the 3 ideas in the top box. 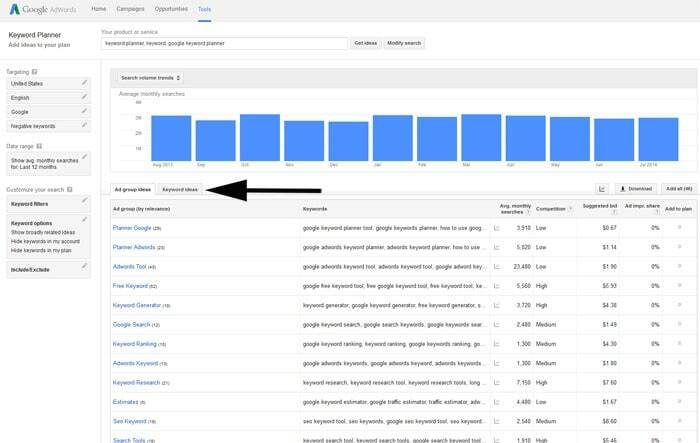 The second box, are suggestions of other keywords to use with their average monthly searches and competition. When looking at this information, you want a low competition. In other words, there are not a lot of web pages out there using that keyword. Also, when I am searching for a keyword, I want the average monthly searches to be greater than 5,000. I ended up choosing keyword planner for my keyword since it has 33,100 average monthly searches and the competition is low. Another tip: When you choose a keyword, make sure to include the keyword in your images metadata. This will help your content show up in image searches as well. If you do not know how to do this, read my post on How to Copyright Photos in Photoshop. It will show you the steps on adding the information to your images. 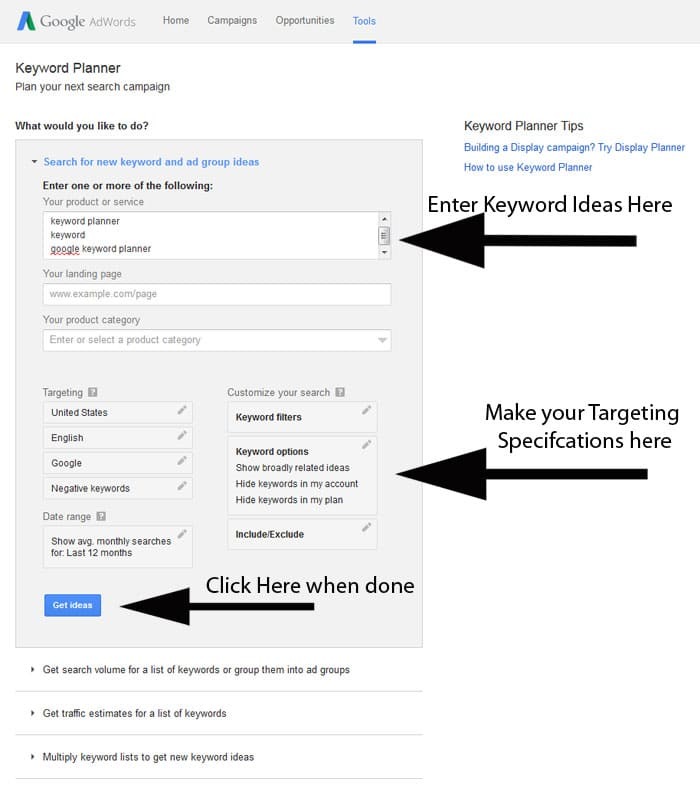 Have you been using Google Keyword Planner? Do you have any tips when it comes to SEO? Oh this is just fantastic information! Well done and thank you. I always struggle with headlines and this will certainly help. Kudos. Thank you so much Devon! !